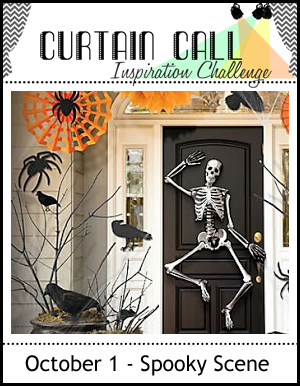 Neat & Tangled for sponsoring our Curtain Call Inspiration Challenge: Spooky Scene! Thank you, Danielle Walls, owner of Neat & Tangled, for generously providing the crew gals with some fabulous Halloween-themed stamps! Wow! The Spooky Scene entries were definitely SPOOKY, but most of all... SPECTACULAR! 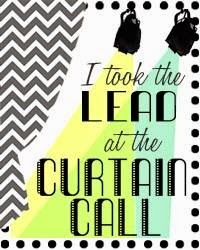 Thanks to all of our Curtain Call readers, followers, and participants! Congratulations, Sarah! Email Stacey at (slschaf771@aol.com) with your mailing address and your choice of any Neat & Tangled stamp set! 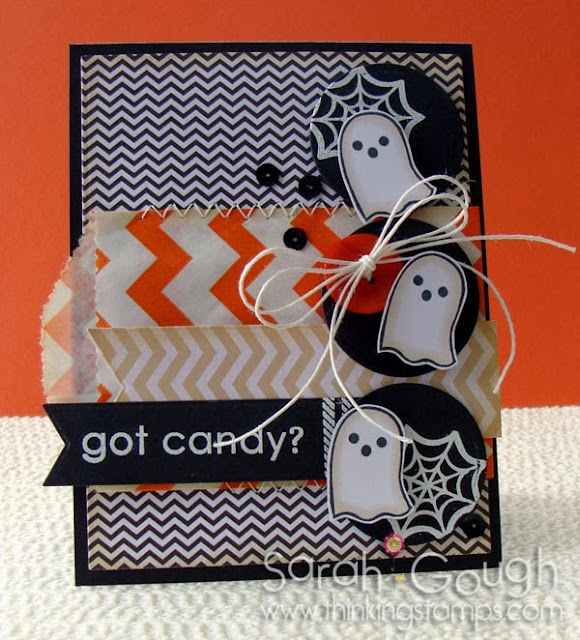 "Sarah's trio of ghosts are adorable and spooky! Love the simple color combination with all the additional fun elements!" "I love how Sarah used the goodie bag. The spider webs behind the ghosts...so cute! So many fun details!" "Pink on a Halloween card?! Shut the front door! 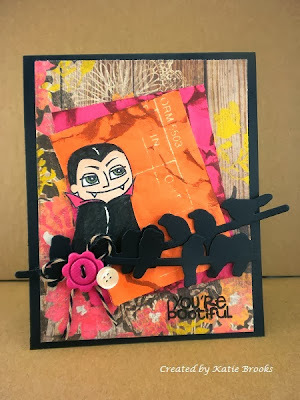 Love the non-traditional colors, sweet count image and punny sentiment!" "I love Amy's wash tape stripes. The break in one to make room for the sentiment is a fabulous look!" "I love Amy's card! 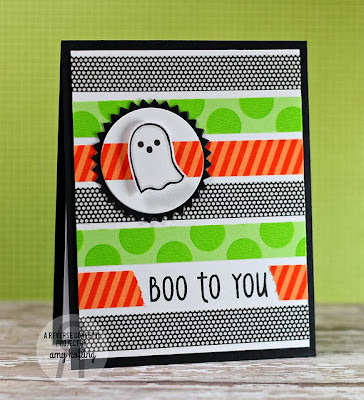 The punch with the wash creeping through and the break in washi for the sentiment is adorable! The design elements are so creative!" "I love Vickie's scene! The images are fabulous, and I love the fussy-cut witch. The orange moon looks amazing!" 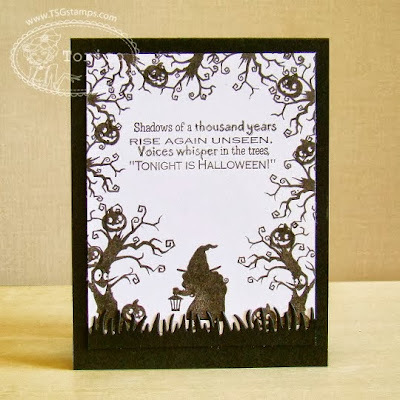 "Torico created the most adorable spooky scene. I love her CAS design!" 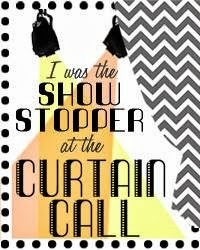 The Curtain Call will present a new challenge tomorrow, October 15th at 8:00 AM CDT with a delightful new sponsor! Congrats everyone!!! 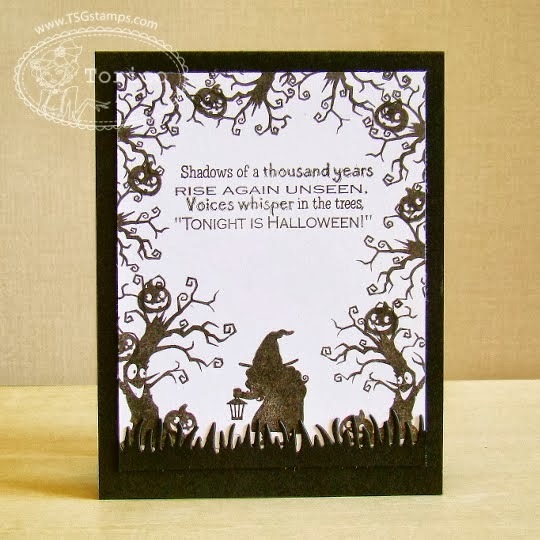 Such FUN Halloween cards! Eek! What an awesome way to start the day! Thank you! All the cards are amazing! 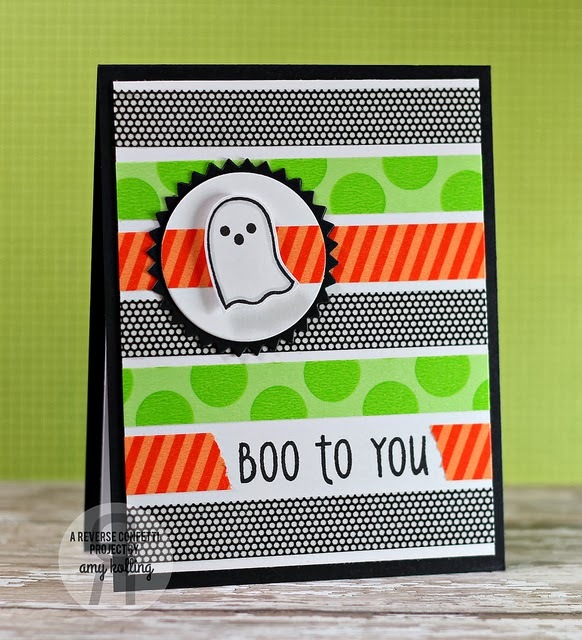 Thank you so much for picking my card as one of the show stoppers! 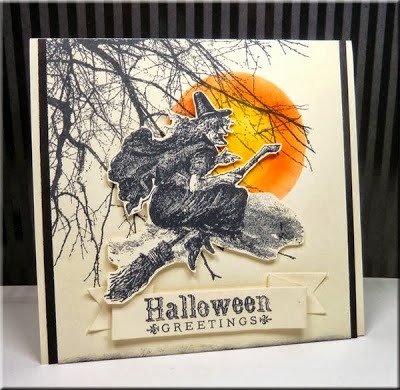 Just love all these fun spooky creations!! Congratulations, everyone! Thanks for the inspiration.